Shoulder bag very comfortable, well designed and functional. 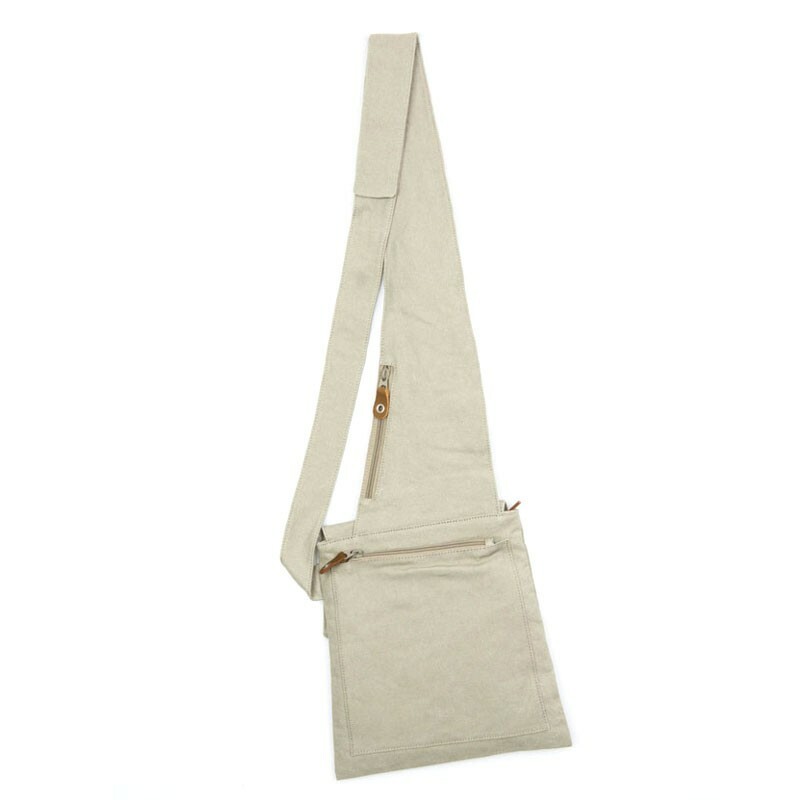 On the shoulder strap has a cell phone pocket with buckle and safety closure clip. Material: 55% hemp, 45% organic cotton, leather inserts. Ice color. Shoulder bag very comfortable, well designed and functional. 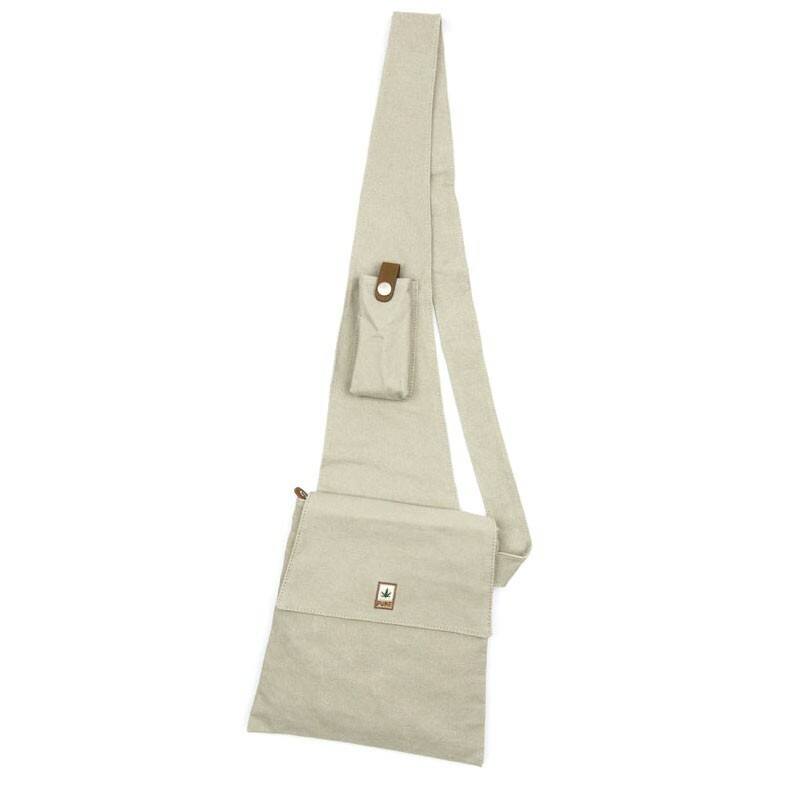 On the shoulder strap has a cell phone pocket with buckle and safety closure clip. Inside pocket with zipper and a pocket on the back on the shoulder strap. Material: 55% hemp / 45% organic cotton, leather inserts. Measures: height 28 cm, width 24 cm, depth 2 cm.